Coins, being made of metals, are subject to tarnish and buildup dirt and oils accumulated by passing from hand to hand and pocket to pocket. 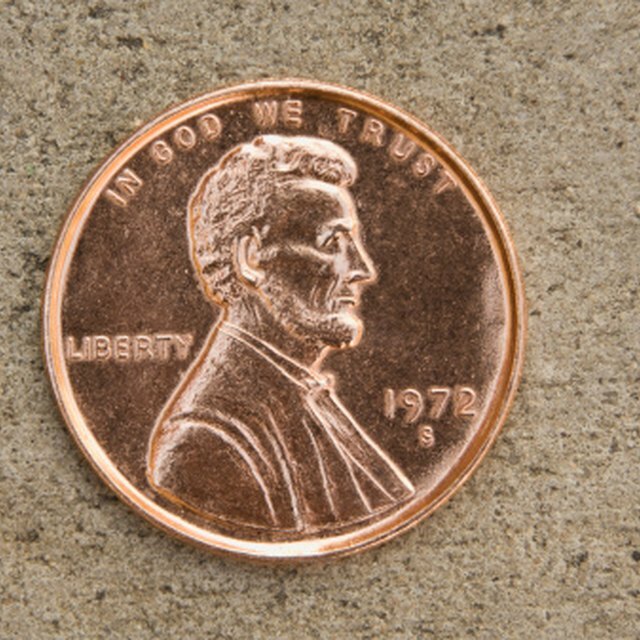 This residue and tarnish can be removed by soaking the coin for a short period of time in a carbonated drink to restore the original metal's coloring and to reveal the molded images that have not been worn away by time and touch. Take a carbonated drink and pour it into a glass; it doesn't matter whether it is diet or regular. Place the coin(s) into the drink. Check every 20 minutes until the coin is as clean as you need. It may take a more than a few hours, but because the drink contains a mild acid, do not leave the coin in the drink for too long because it will dissolve. Leaving it in for more than 24 hours is a bad idea. Rinse with warm water and dry well on a clean, soft cotton cloth. An acid is formed by forcing carbon dioxide (CO2) into a liquid form. When the pressure is released, the CO2 returns to its natural state, which causes bubbles. 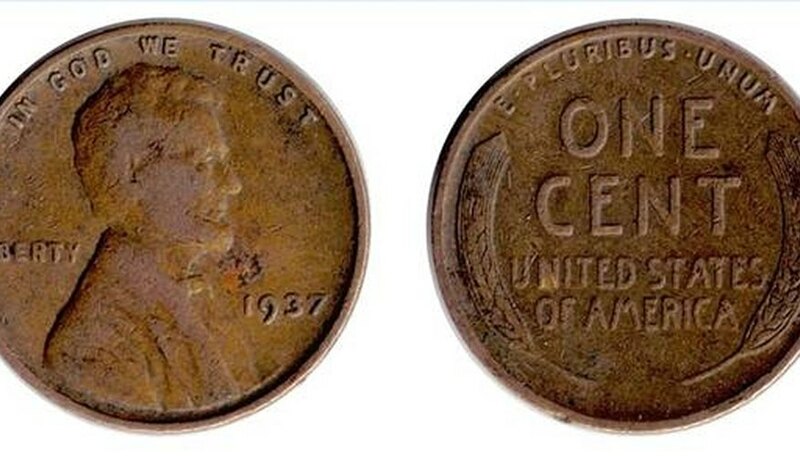 The carbonic acid created will react with the residue on the coin and act as a mild cleaning agent, but all it is really doing is eating away the top layer. The same reaction will happen with other mild forms of acid such as citrus acid. You can accomplish the same task by using catsup (or ketchup) or orange juice. There are professional solutions made just for cleaning coins, so if your coin looks like it might be very valuable, you might wish to consider using a cleaning agent rather than acid. 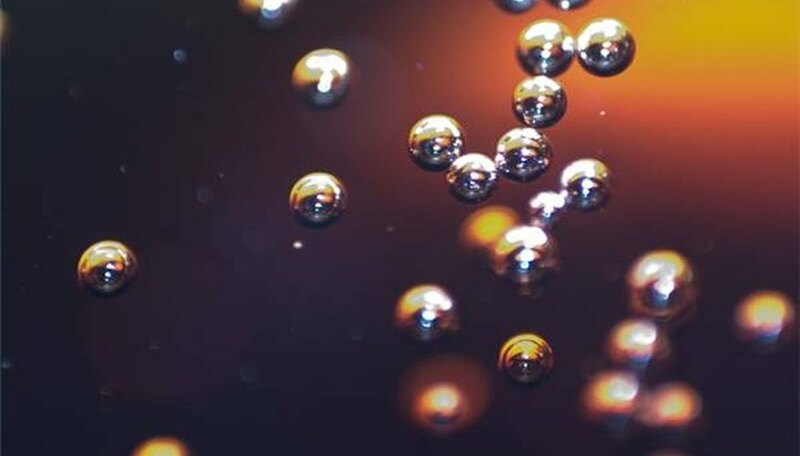 Where does the fizz in soda pop come from? Windy Hamilton has been a writer for more than 25 years. Her portfolio includes online content, as well as a science fiction book. Hamilton studied at Johnson Bible College and Caribbean College of the Bible. Hamilton, Windy. "Why Does Soda Pop Clean Coins?" Sciencing, https://sciencing.com/soda-pop-clean-coins-5162064.html. 24 April 2017.